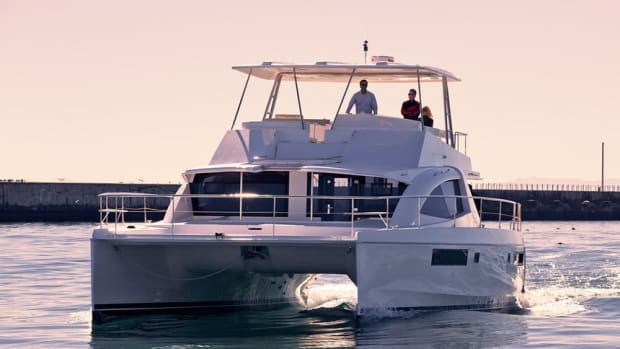 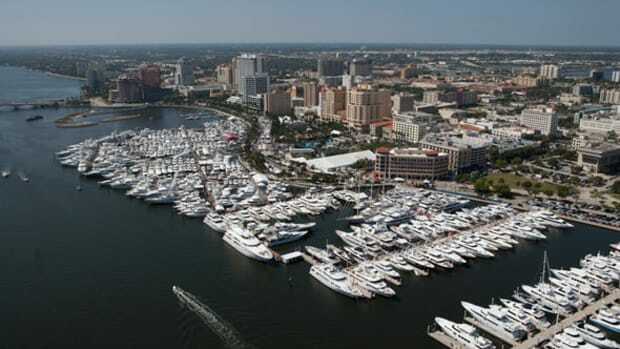 Known in the marine industry as FLIBS, the 2014 Ft. Lauderdale International Boat Show has evolved into the crown jewel of American boat shows. 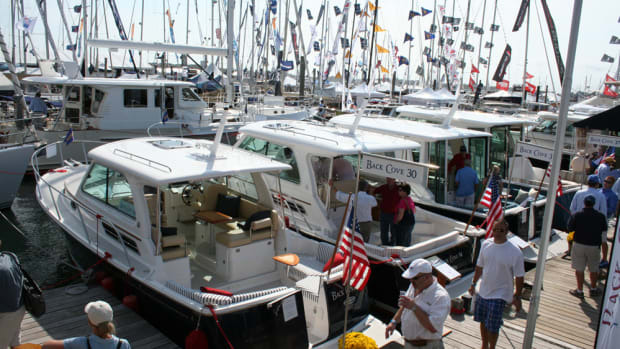 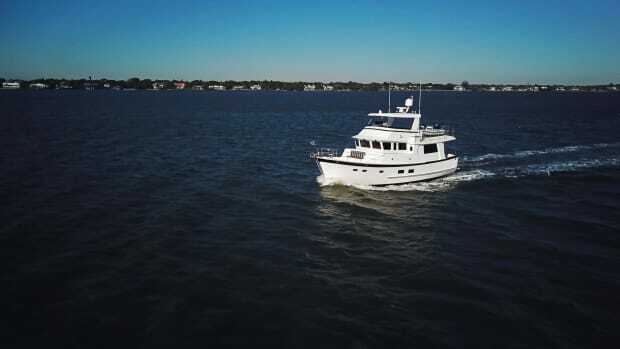 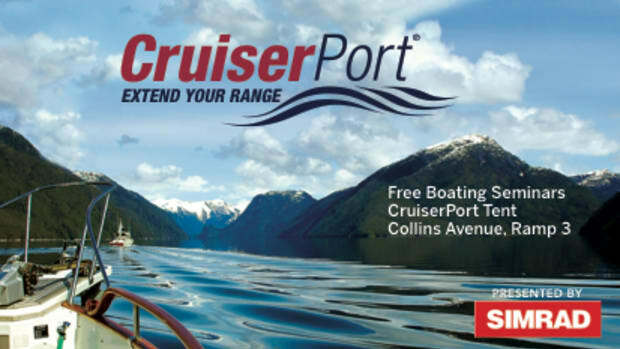 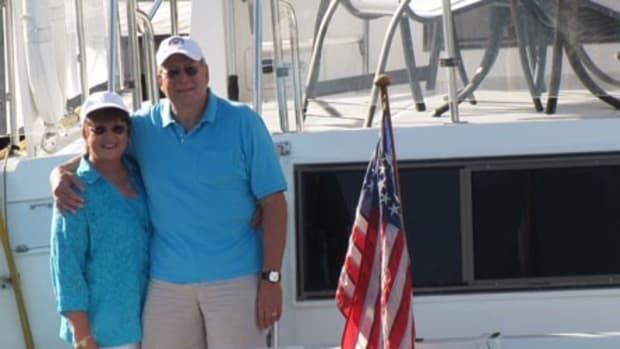 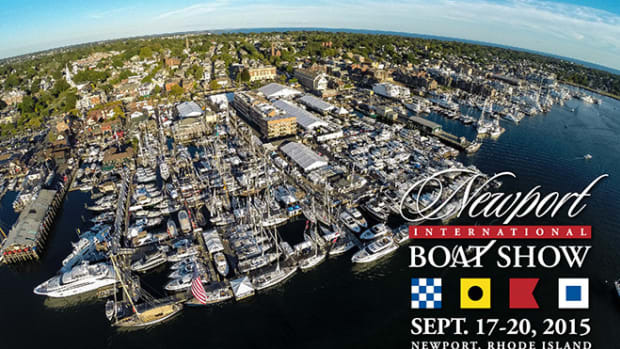 This year&apos;s show, which closed its doors at the beginning of the month, was met with a renewed enthusiasm from both venders and attendees; illustrating and slow but certainly upturn in the marine industry as our economy continues to upswing. 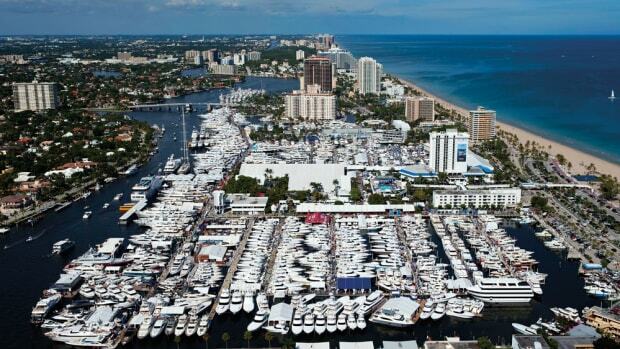 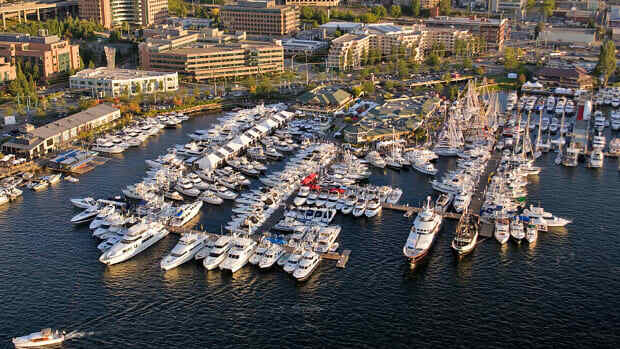 With 2014 in the rear view, take a look back at the roots and evolution of one of the greatest boat shows on the planet. 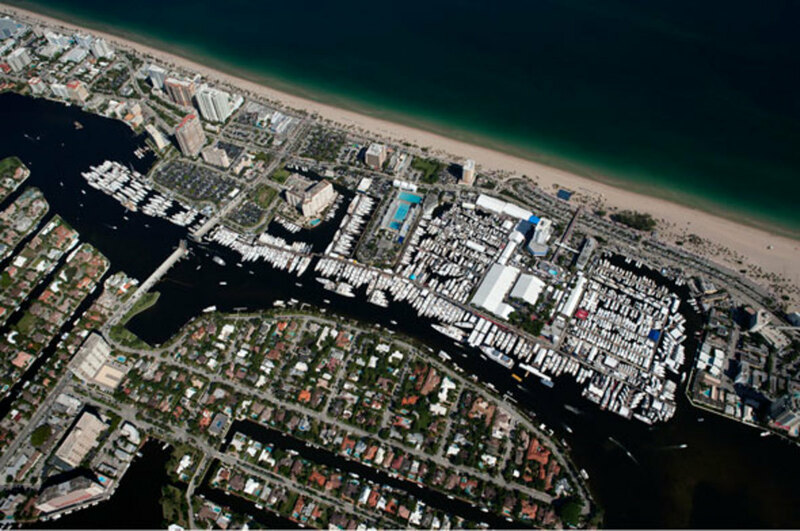 Currently run by Show Management, FLIBS is operated by the same company that owns PassageMaker and its affiliated publications.